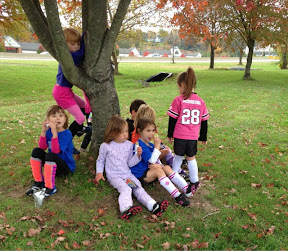 Alyce enjoying a snack with her team after soccer practice. I wouldn't say her team is good. But they are having fun. 0 comments on "Soccer Practice"